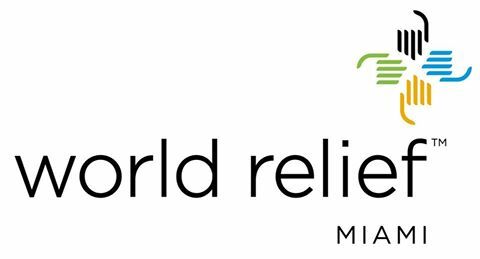 World Relief Modesto is a non-profit agency providing services to refugees in our local community. World Relief’s mission is to serve vulnerable populations in and through partnership with local churches, agencies and the community-at-large. Our programs provide financial, emotional, cultural and spiritual support to refugees – victims of war and persecution around the world – who are being placed in Stanislaus County.